The Western Speaker is the best spoken english institute in kerala and provides the best spoken english course in Kerala. Our english training program course will help you to learn spoken english and english grammar quickly and easily. Our unique English language syllabus ensures that you will always study what you need to know, depending on your personal abilities. 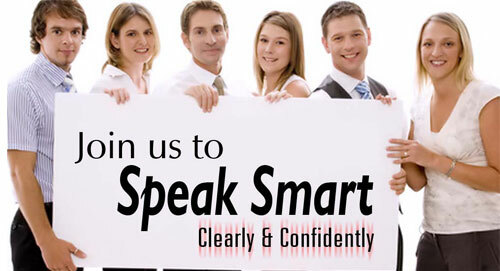 The course covers all the aspects of Spoken English and personality development. The primary goal of our program is to provide English programs and services that fulfil the needs of students from diverse backgrounds and of different abilities. Our courses, schedules and fees are carefully designed to benefit our students as much as possible. IF YOU DON'T FIND DESIRED RESULTS AFTER ATTENDING 15 SESSION OF OUR CLASSES; WE WILL REPAY THE ENTIRE COURSE FEE. We provide daily 2 hour training and full day training. COME & FEEL THE DIFFERENCE!